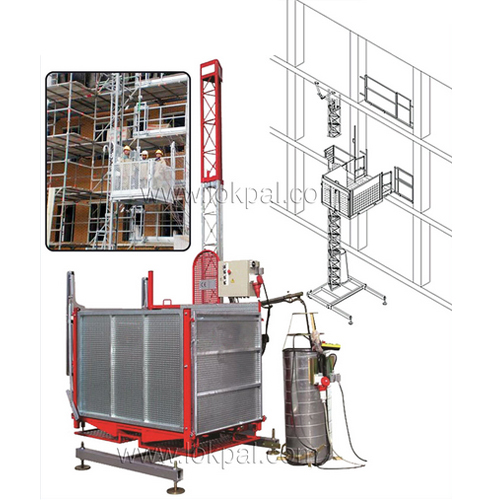 Rack & Pinion Hoist is Lightweight, easy to shift from place to place. 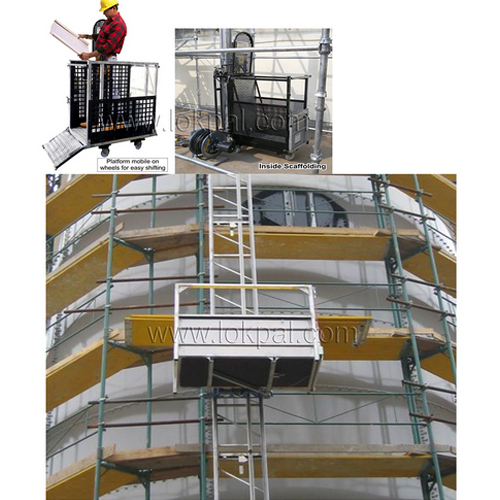 Scaffold Hoist can be installed inside & outside the scaffold. No need of additional wall support or wall ties to anchor to the building separately. Can be installed by one man / operator. Easy to dismantle, only 3 Bolts.